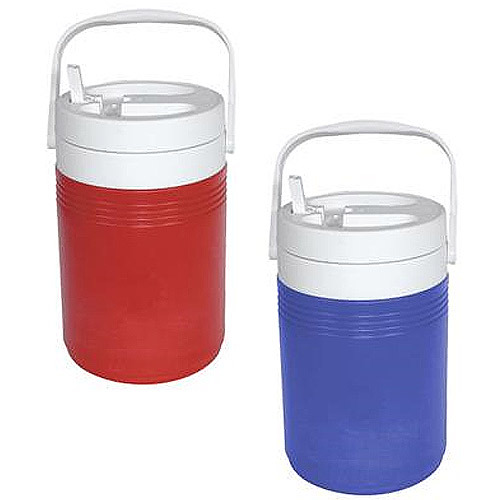 Coleman® 1 Gallon Jug, flip-top spouts for pouring with no leaks. Wide mouth screw-on caps for easy filling and cleaning. Bail handle for comfortable carrying. Liner construction of strongest and safest FDA-allowable materials. 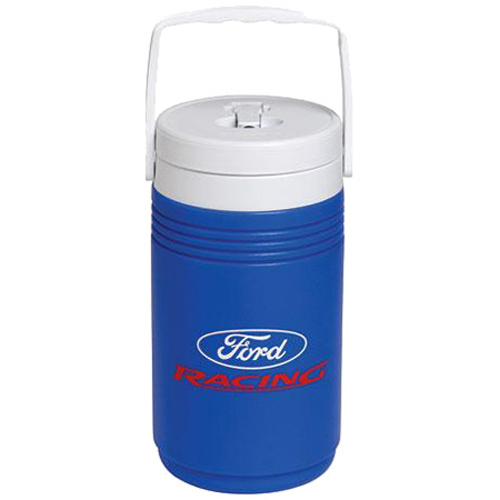 Nearly indestructible High Density Polyethylene (HDPE) construction will resist dents, scratches and fading. 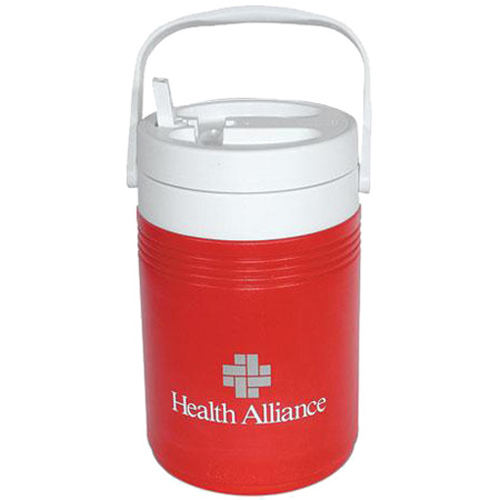 Capacity 128 oz.Available in Red or Blue. Bulk / 27 lbs / 6 pcs.